Fill your new year with dreams and colour! 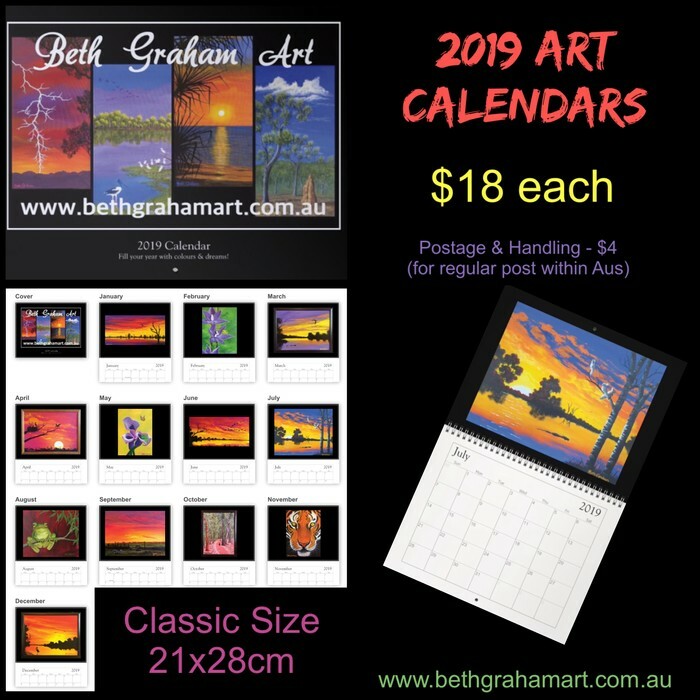 I have had a collection of some of my favourite original paintings, printed into a calendar. 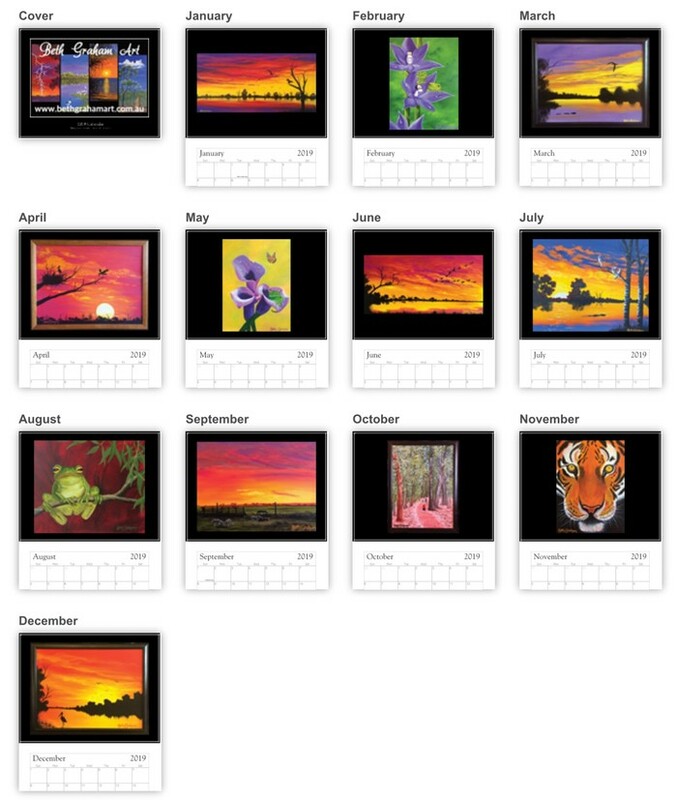 Each month rewards you with a new painting that will brighten up any space! Perfect gift to give someone special too. 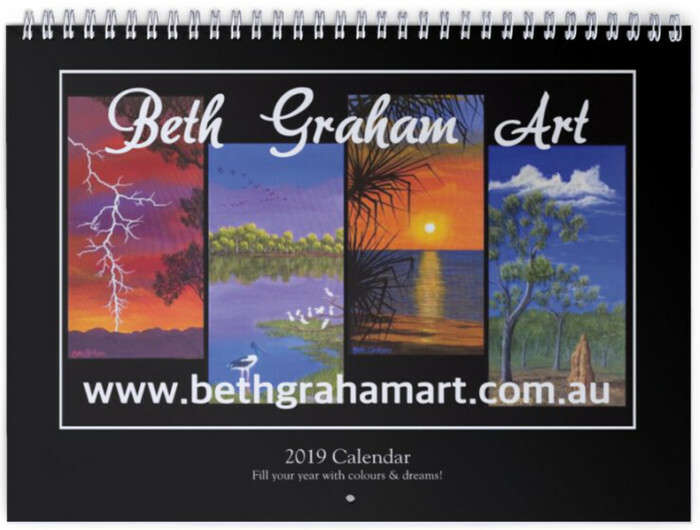 The calendars are printed onto a solid 200gsm paper with a quality glossy finish.